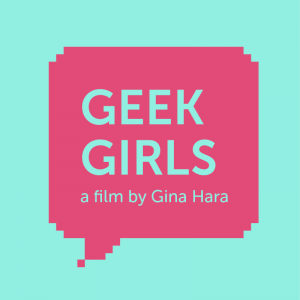 What better day than May 4th to announce you that the feature documentary Geek Girls, directed by Gina Hara, will have its world premiere at Sheffield Doc/Fest, one of the biggest documentary festival in the world! The film will have its very first screening in the UK on June 11th, with director Gina Hara and producer Michael Massicotte will be there to be part of the adventure and to represent the film! Don’t miss anything about Geek Girls and follow the Facebook page right now! Click here to visit the festival web page and learn more about the screening!